InnJoo Max 4 Pro is one of the latest flagship smartphone from InnJoo and appears to me a budget friendly smartphone. 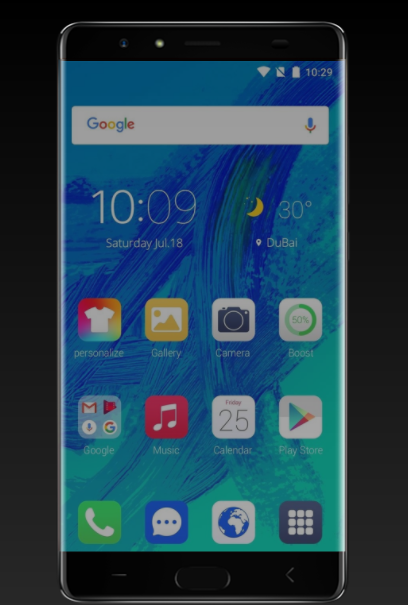 InnJoo Max 4 Pro is also the successor of InnJoo Max 3 Pro. InnJoo is finally ready for Android 7.0 Nougat as InnJoo Max 4 Pro will be coming with Android 7.0 Nougat. 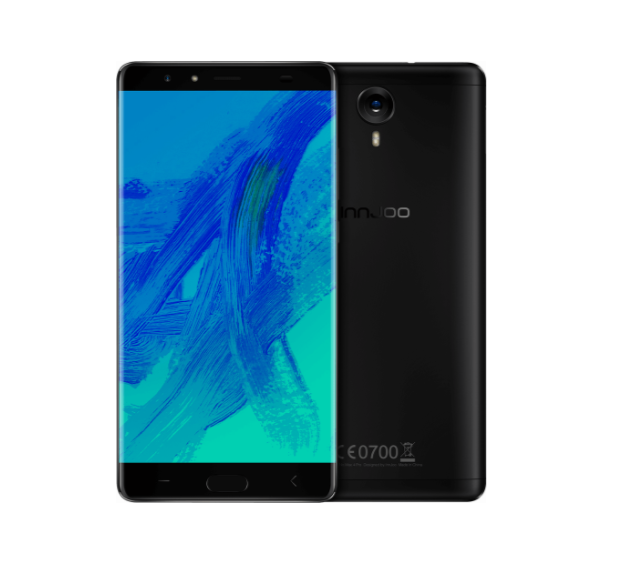 The device will be among the first InnJoo phones to come with Android Nougat out of the box. The other two being InnJoo Fire 4 and InnJoo Fire 4 Plus. The Max 4 Pro comes with 6.0-inch display, but InnJoo didn’t do the display any good by equipping it with a screen resolution of 1280 x 720 pixels, which amounts to 245 pixels per inch. That is not wonderful for a 6-inch device. InnJoo Max 4 Pro has other things to compete with amongst it peers though, this include an impressive 4GB RAM and a massive 64GB internal storage which is expandable to up to 128GB using MicroSD cards. The new InnJoo phone comes with a mid-tier MediaTek chipset: MT6750, which is based on Cortex-A53 architecture. The chipset has an Octa-core processor and clocks at a speed of 1.5GHz. Coupled with Mali T860 dual GPU and 4GB RAM, you would expect InnJoo Max 4 Pro to deliver a very decent performance and a good gaming experience. The display of the Max 4 Pro is covered with 2.5D glass and the device offer a bezelless display which makes it physically appealing. On the camera side, the InnJoo Max 4 Pro comes with 16 megapixels PDAF 6P lens back camera and an 8MP front camera. The camera feature phase detection, auto focus, bright flash light and f/1.8 aperture. The Max 4 Pro supports fingerprint scanner and the scanner is mounted at the front of the device. The new InnJoo Pro sports a 4400 mAh li-polymer battery which boasts of 240 hours on standby mode and can fully charge within 1.5 hours, thanks to its 9V/2A rapid charger. InnJoo Max 4 Pro supports 4G network, although it has only one 4G band – band 3 (FDD 1800) – which means it won’t support some 4G networks in Nigeria like Glo which operates on band 28. InnJoo Max 4 Pro is yet to be launched and the official retail price is yet to be announced as well, but judging by the specs and features of the device, we expect the device to sell somewhere between the price of NGN 65,000 to NGN 75,000 (about USD 200 to USD 235). We also expect the InnJoo Max 4 Pro to be available in this 2nd quarter of the year. When considering affordable phones with large displays, Infinix Note 3 is another phone to consider. It offer a better display quality than the InnJoo Max 4 Pro (368 ppi compared to 245 ppi of the Max 4 Pro) but the InnJoo Max 4 Pro has 100% more RAM and 300% more in-built storage than the Note 3, (Note 3 has 2GB RAM and 16GB internal storage). 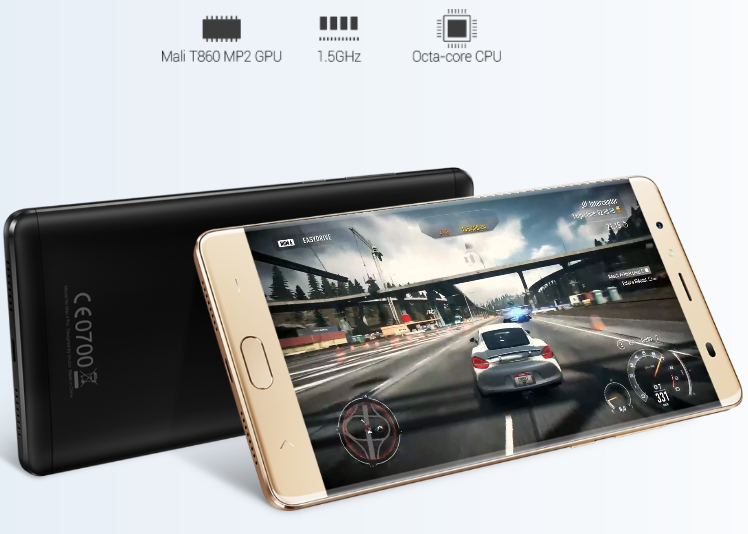 If large RAM and ROM is what you are after, you might fancy Oukitel K6000 Plus. It comes with the same RAM and ROM as the InnJoo Max 4 Pro and offer better display quality than the Pro. It sports a smaller display size though with 5.5-inch display. Secondary 8MP, with LED flash. Ya aside the display, the Max 4 Pro really has good specs. Hopefully it won’t be over priced.